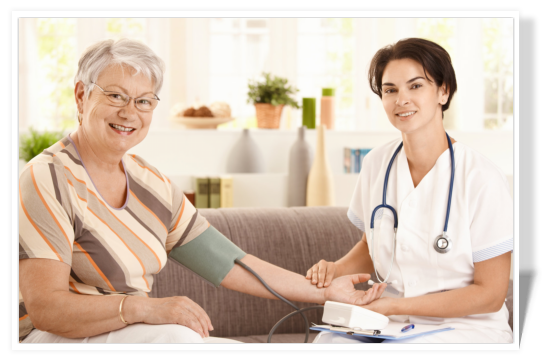 We offer a wide range of services from home health care. 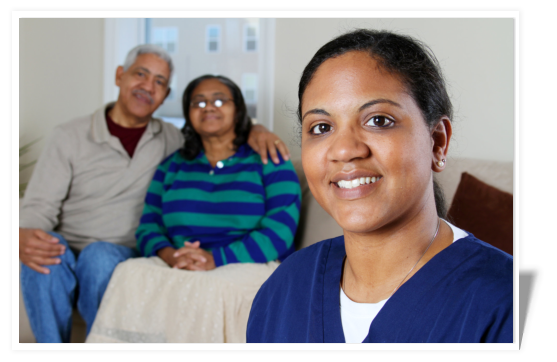 If you know someone who could use our services, you can recommend them to us. 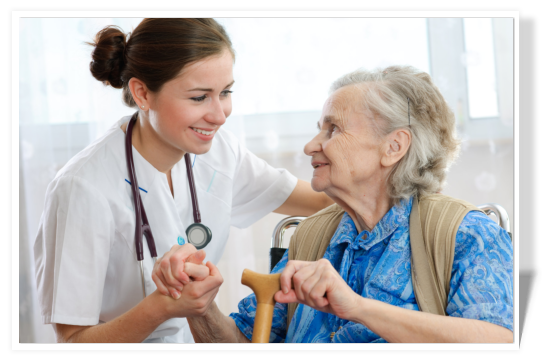 Thank you for your trust in Tower of Mercy Healthcare Services, Inc.
Tower of Mercy Healthcare Services, Inc.
Tower of Mercy Healthcare Services, Inc. takes a holistic and personal approach to the care we provide for the elderly and home bound individuals. 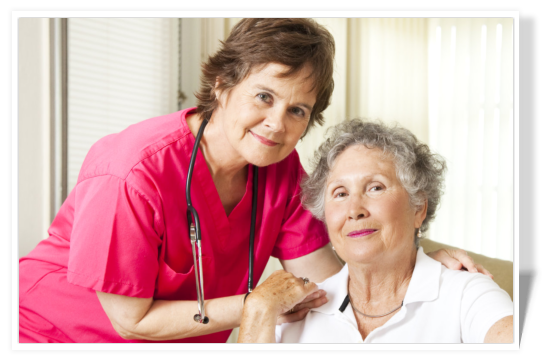 We are aware of the reality that the assistance or aid that our patients need is dependent upon the commitment and dedication of our caregivers. 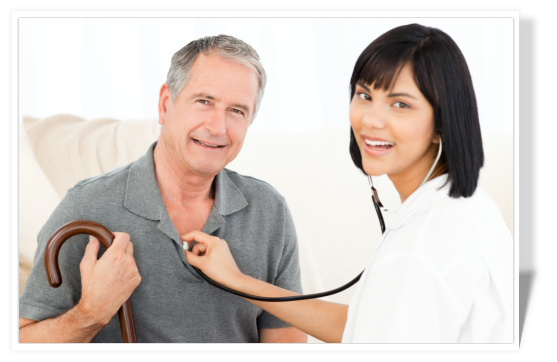 Our company specializes in rehabilitation at the comfort of your home where all of your needs are addressed and met by one of our employees. We do not sub-contract any of the services we offer and provide. 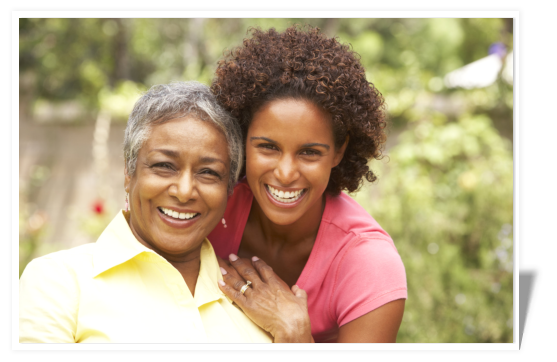 We want what is only the best for our clients so we make sure that any caregiver we send over to you will be trained in effective and holistic care giving. 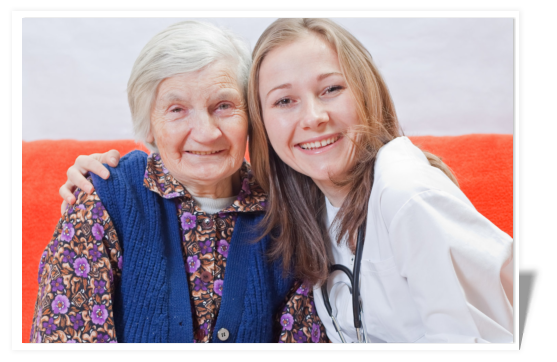 Our unique programs as well as our thoughtful personalized services are specifically designed to meet the needs of all our clients. 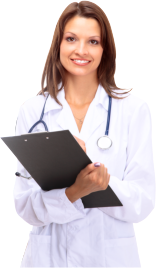 If you want to avail of our services and or meet up with our friendly staff you may set an appointment. For questions, inquiries and more information, please Contact Us.